For all the good the Internet has done for small business, most entrepreneurs eventually discover the seedy side of social media: negative reviews. In fact, the more customers you have or the more people you deal with, the more likely you are to earn a harsh review.Who knows why the most prolific social media posters are the ones who have a bone to pick? But, since they are, what can you do when the vocal minority rush to review sites like Yelp, Trip Advisor or Angie’s List to complain? 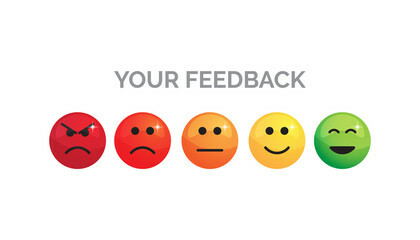 How can you and your team handle negative reviews? Own it – Most of us have heard the adage, “Sticks and stones will break my bones, but names will never hurt me.” This schoolyard refrain may have subtly encouraged Americans to turn a blind eye to bad publicity. But, in the world of social media, acknowledgement is crucial to nipping negativity in the bud. Customers do not expect the companies they deal with to do everything right 100 percent of the time. 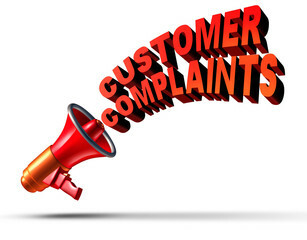 But those same customers evaluate the way complaints are handled. Stay abreast of every review your customers submit by including reputation management in your electronic advertising strategy. Reply. The best way to combat negative reviews is to quietly respond to concerns. For instance, if someone posts a negative review on Yelp, try to contact them on the phone or via email. In many cases, negative posts spring from miscommunication. 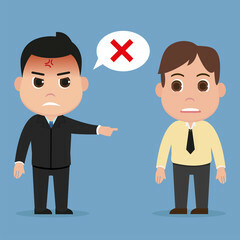 So, if you clear up the misunderstanding privately, the reviewer may volunteer to change or remove the associated post. Respond. If you are unable to keep the discussion private, respond on the network the review appeared. Unfortunately, news of bad customer service is said to reach more than twice as many years as praise for a good service experience. Fortunately, most readers know better than to treat every review with equal weight. That is probably because it’s common knowledge that some people are unbalanced. 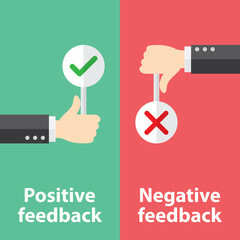 So, if negative reviews are the exception instead of the rule, potential customers will likely consider the source as well as the way you publicly replied. Bury. Nature abhors a vacuum. So, don’t give your detractors the upper hand. 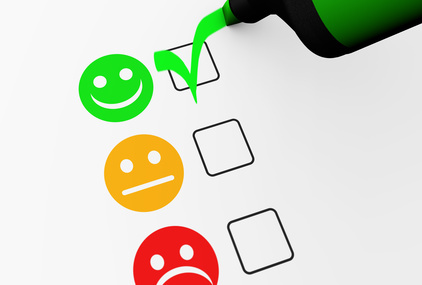 The easiest way to get negative reviews to show up less often is to let your good news accentuate the positive. The more positive information available online about your company, the less likely negative reviews will appear, when they run a search. Want to run an accurate keyword search? Sign out of Google If you generally surf the web with Chrome then use Firefox or Safari to check your company’s SEO. Keep the results pure by never clicking on a listing during your searches. OnTarget Promotions is a national promotional products agency based in Riverside, California. We help clients use promotional products along with other media to design and secure quality promotional programs that meet their goals and exceed their expectations. Since we believe nothing is a greater reflection of success than a repeat customer, everything we do is designed with our customer in mind. Your focus is our goal. Call (951) 682-8427 or email us to start your project today.